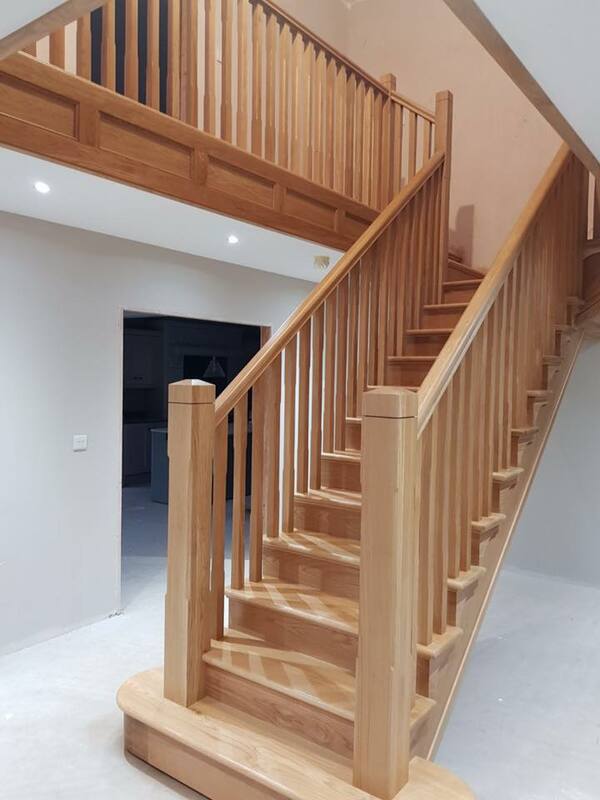 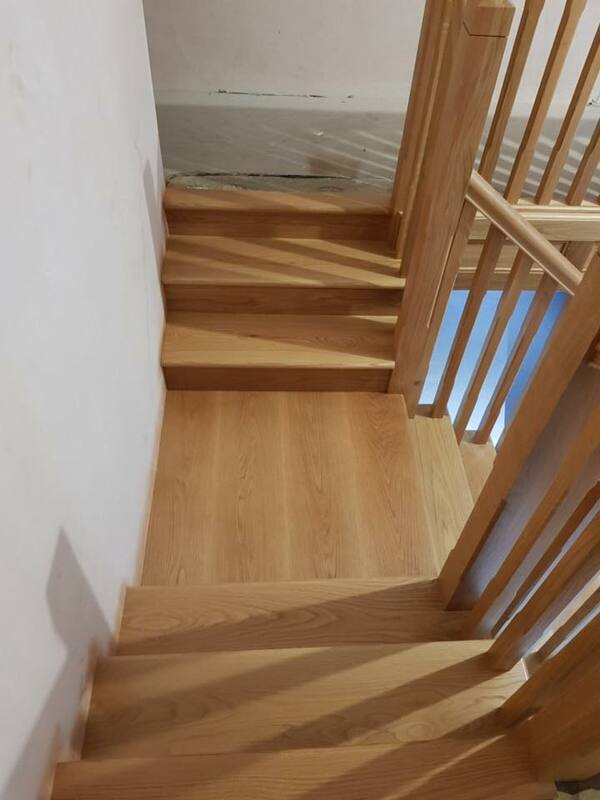 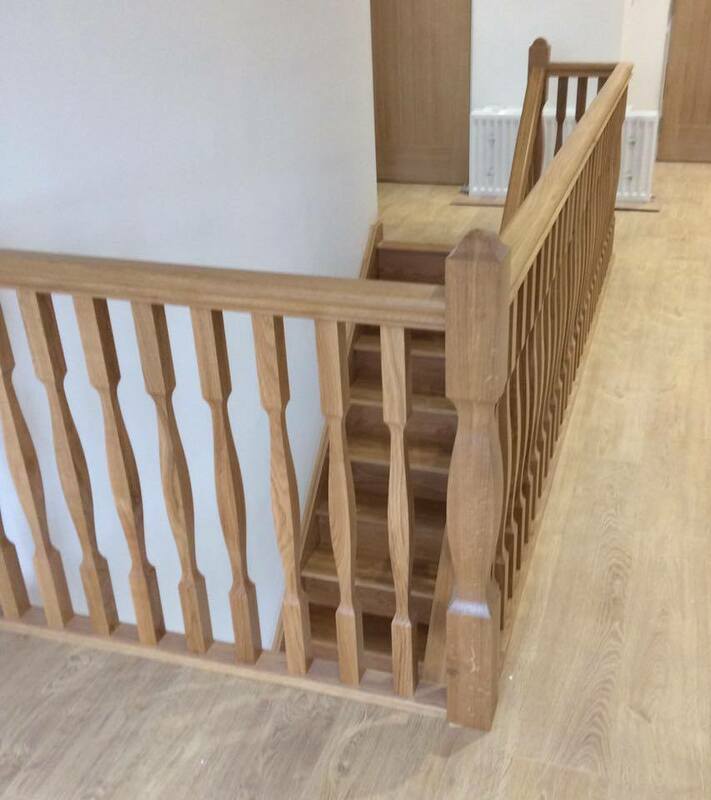 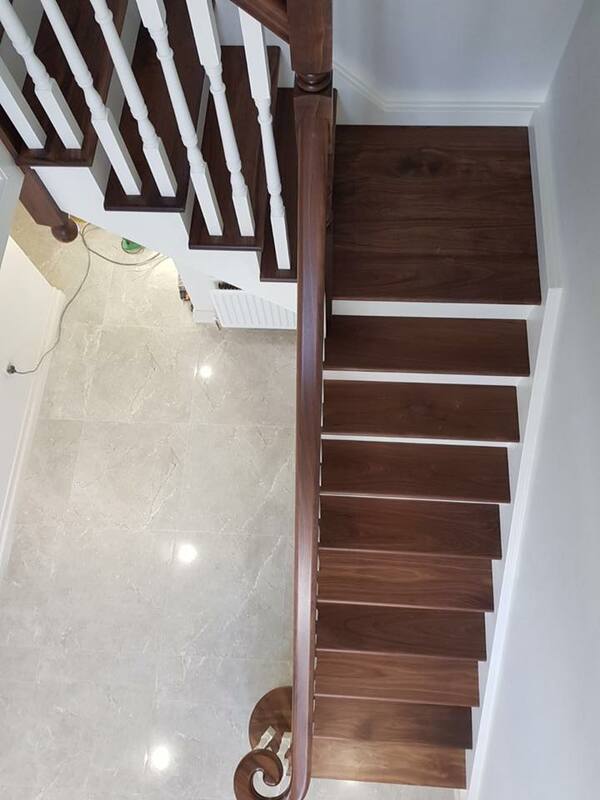 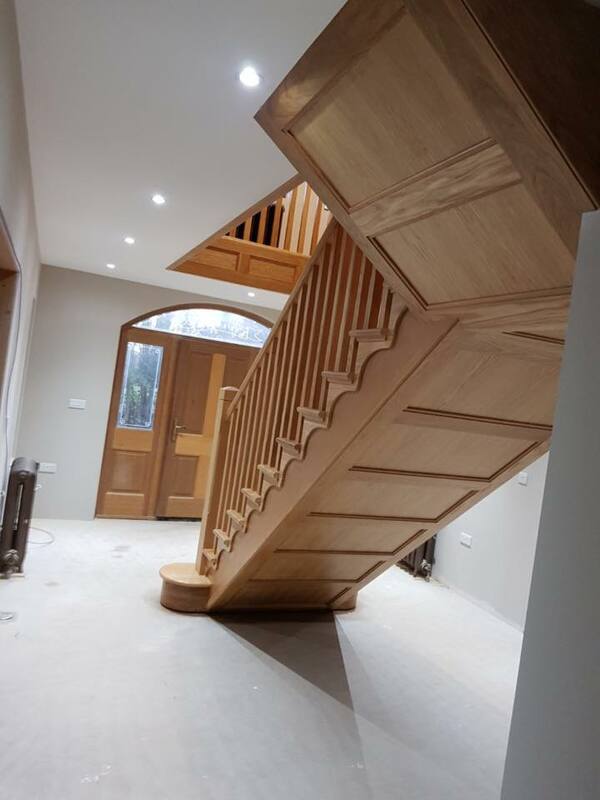 Whether you're replacing your existing staircase or need assistance with a new build property, we provide you with a free measuring and quotation service and also install the staircases ourselves so we know you'll be extremely happy with the end product. 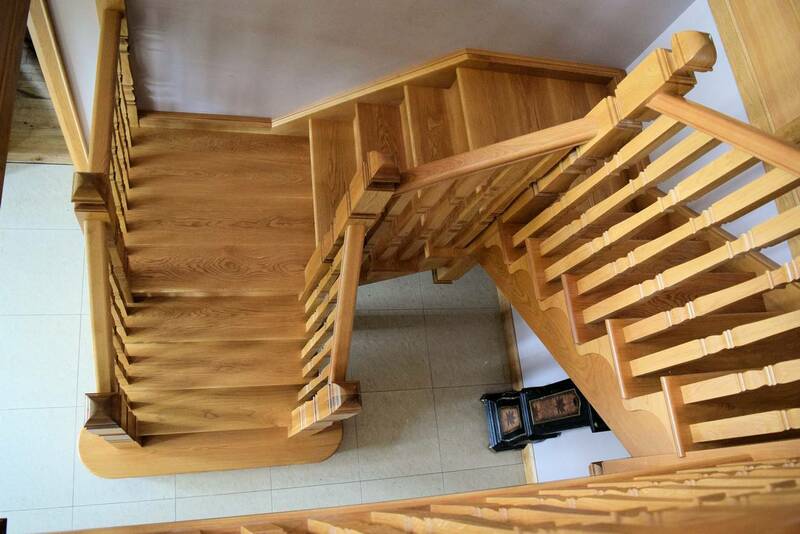 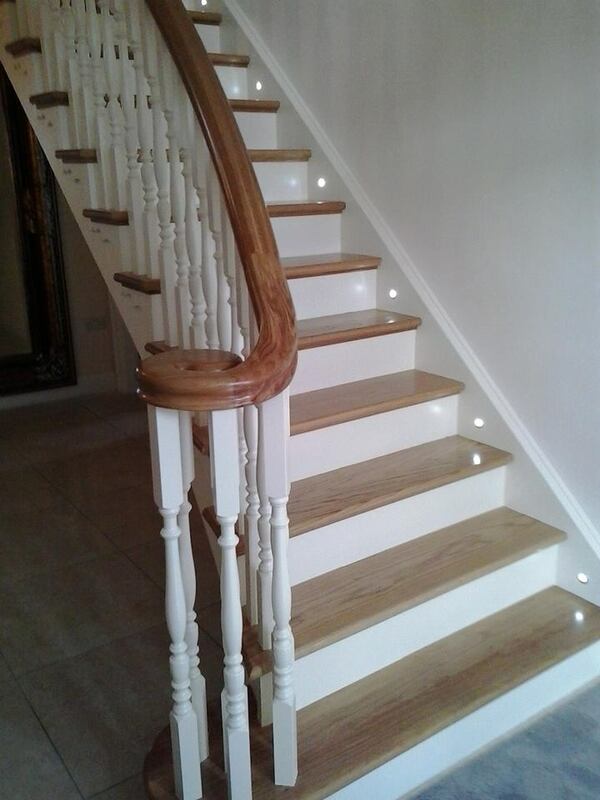 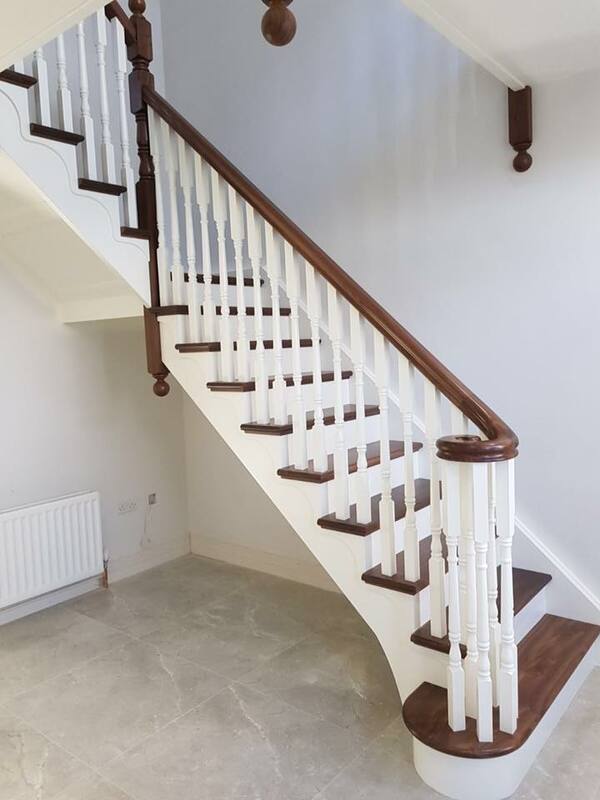 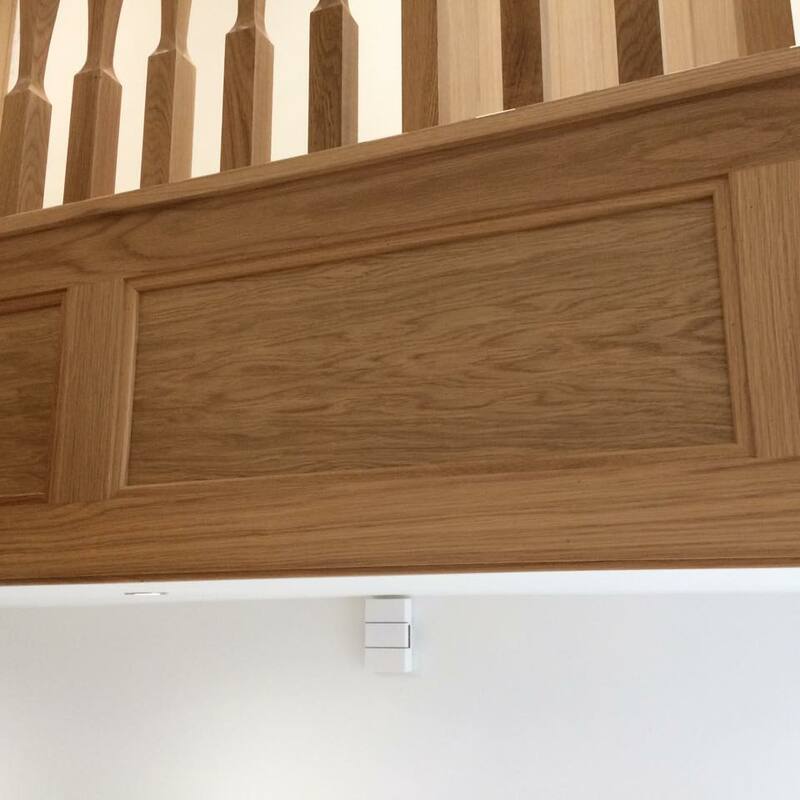 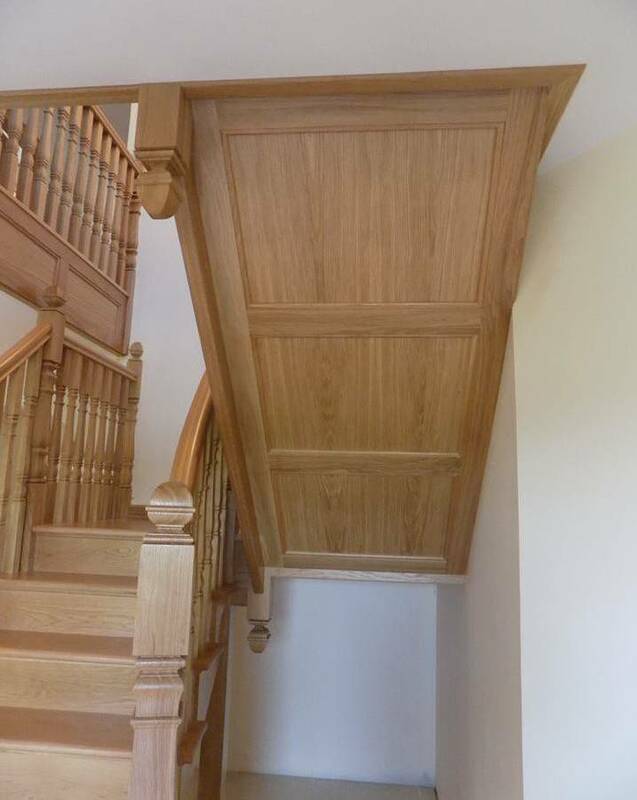 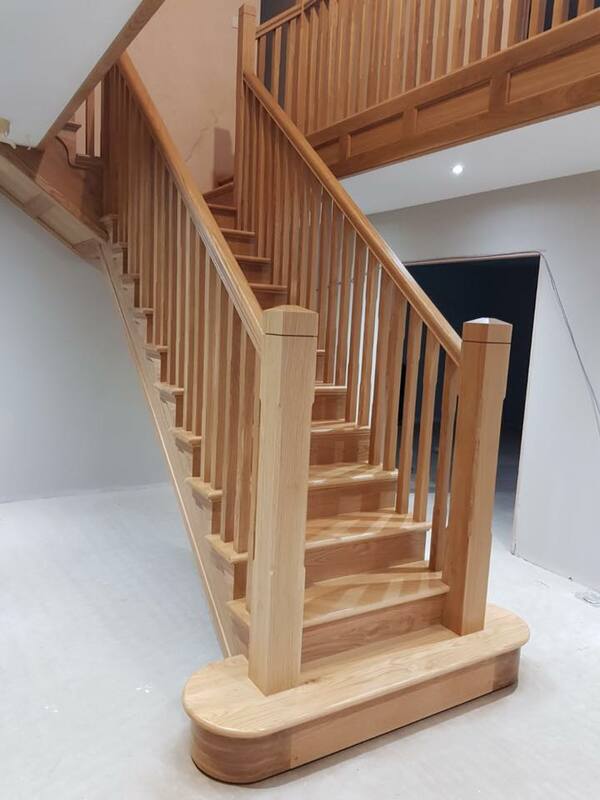 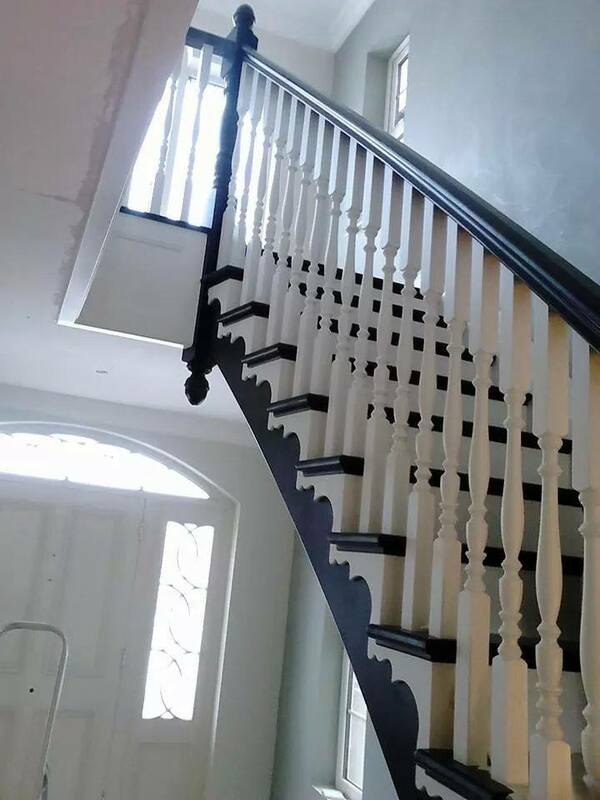 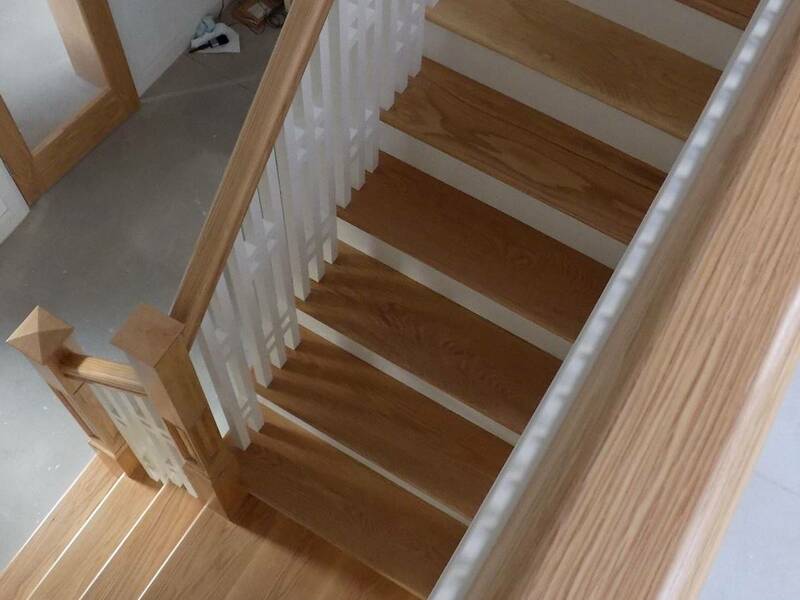 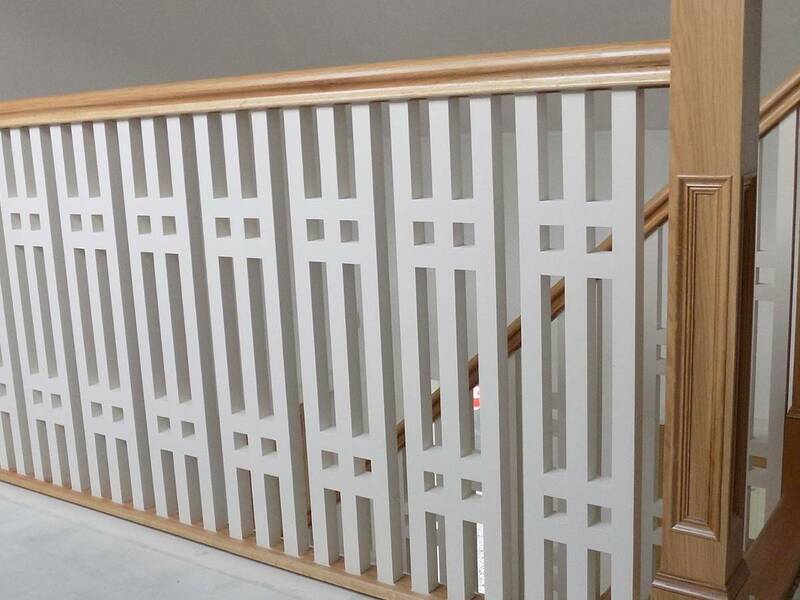 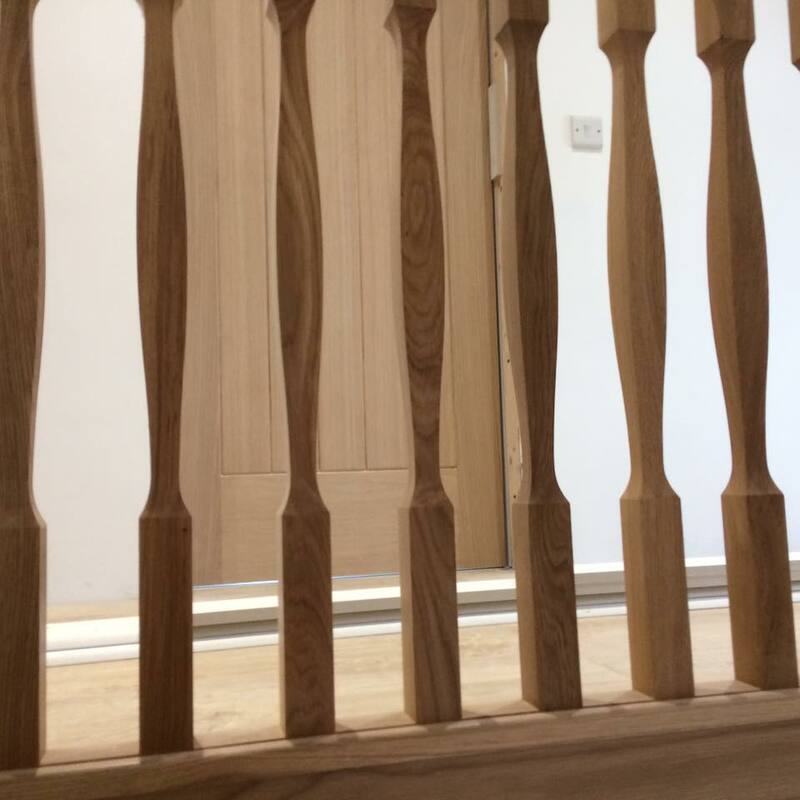 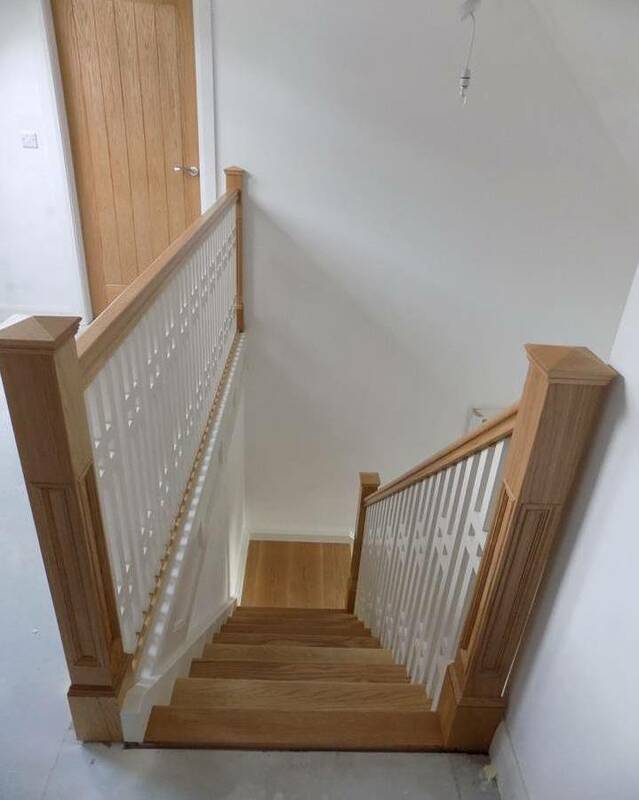 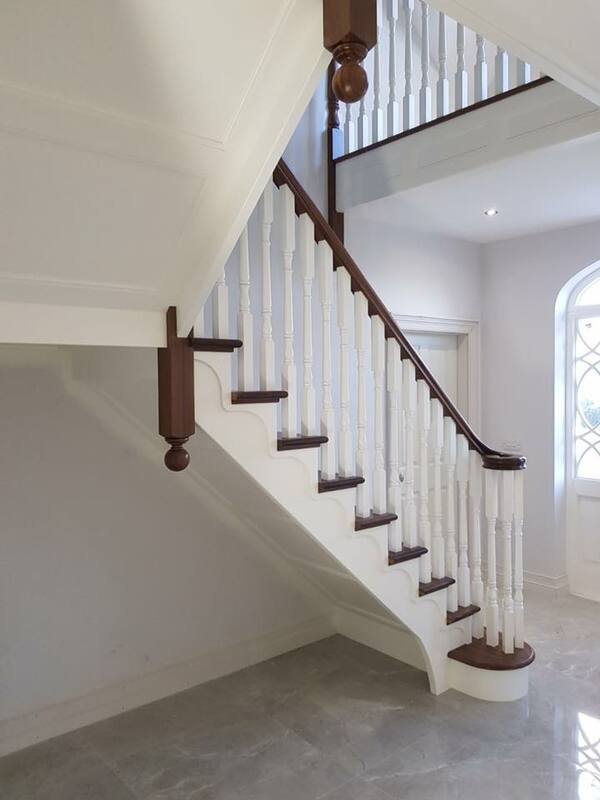 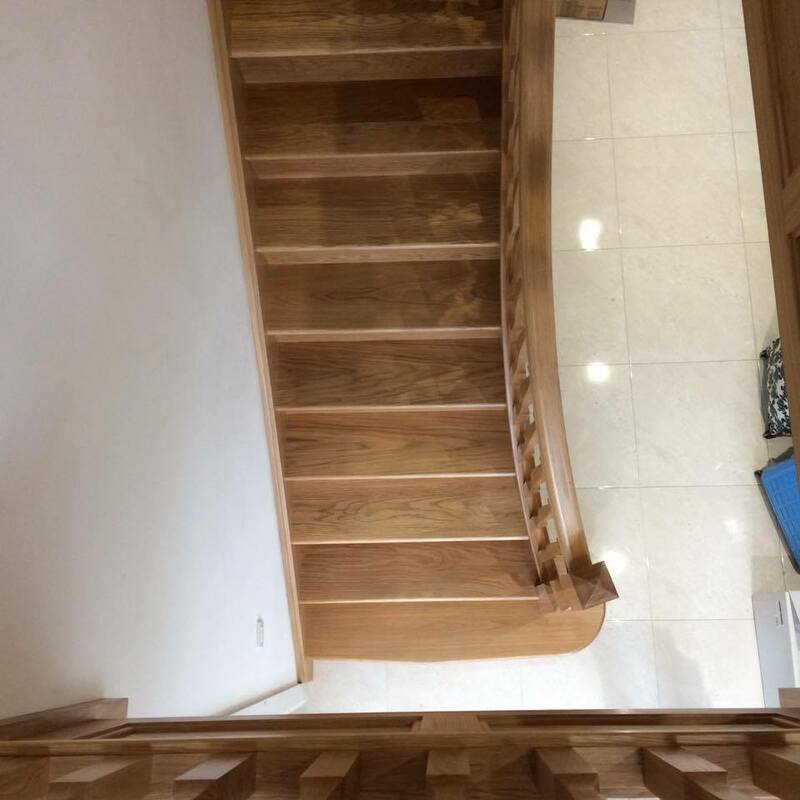 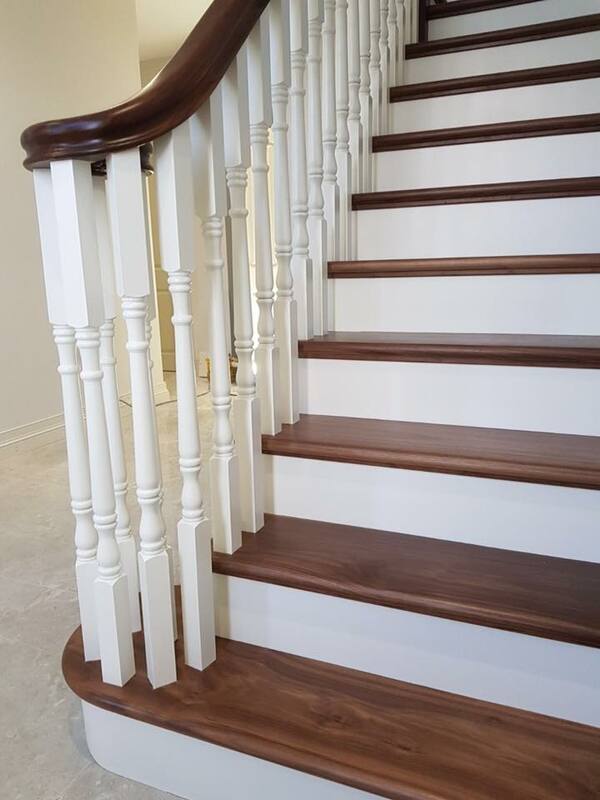 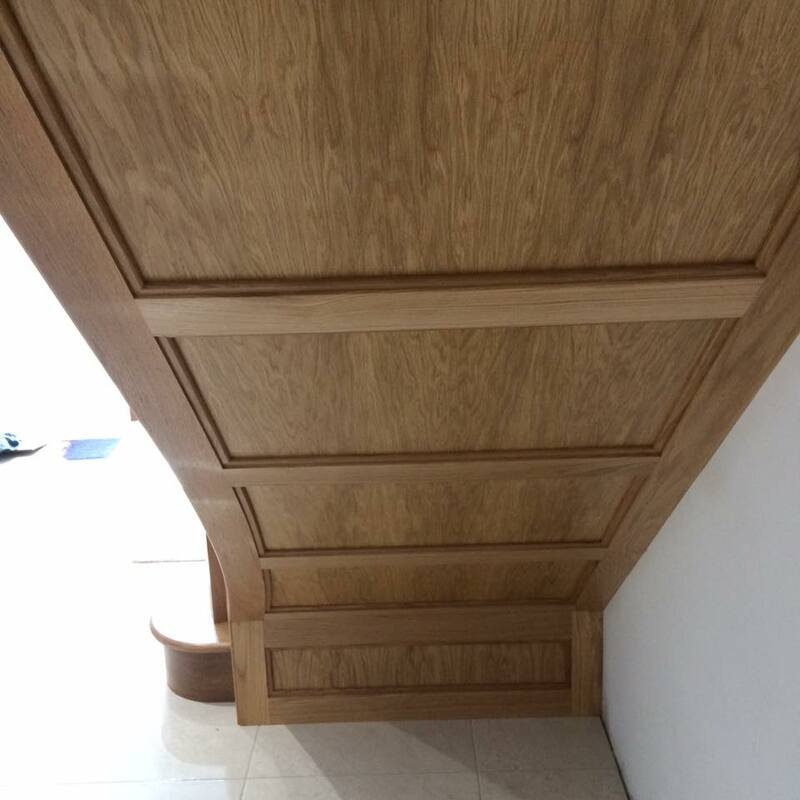 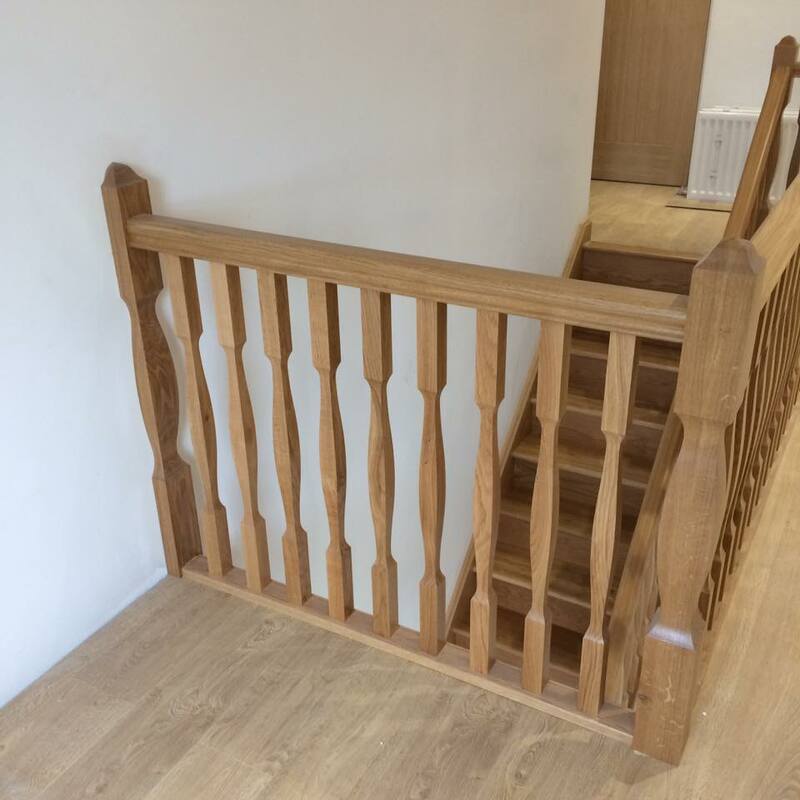 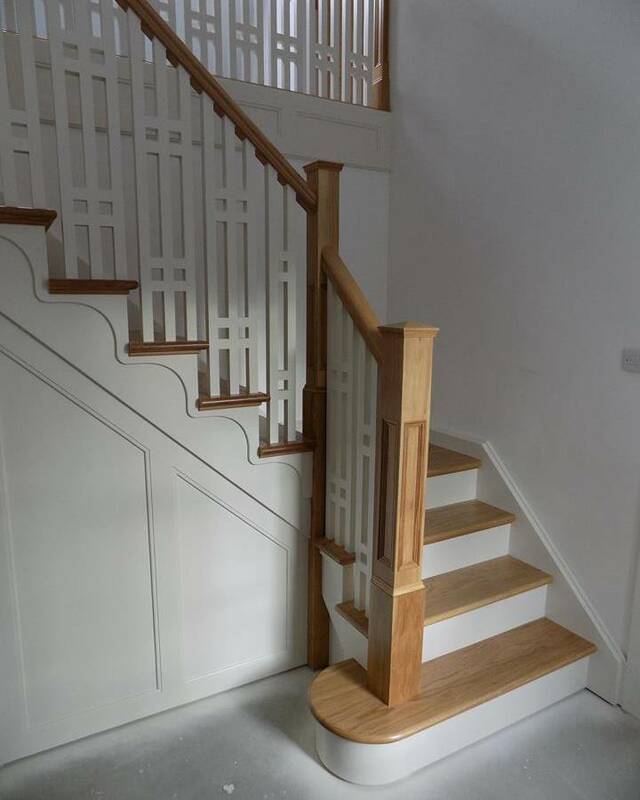 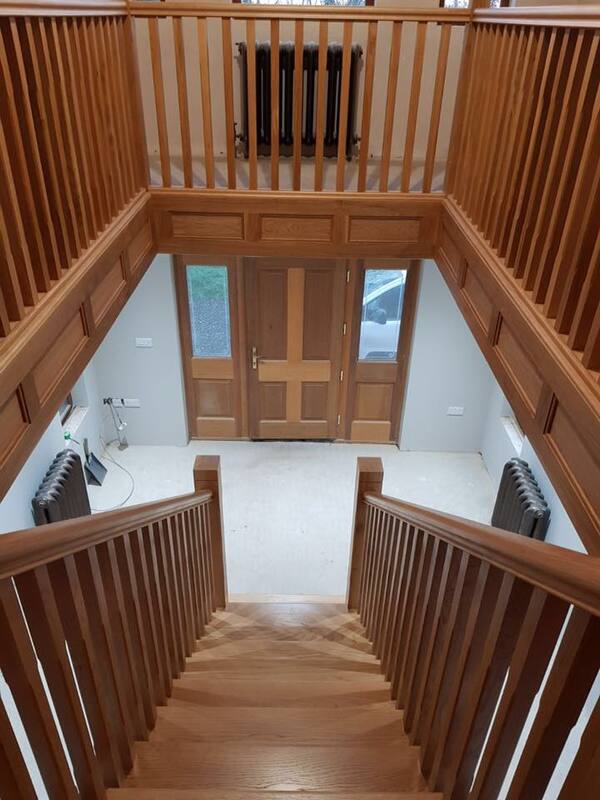 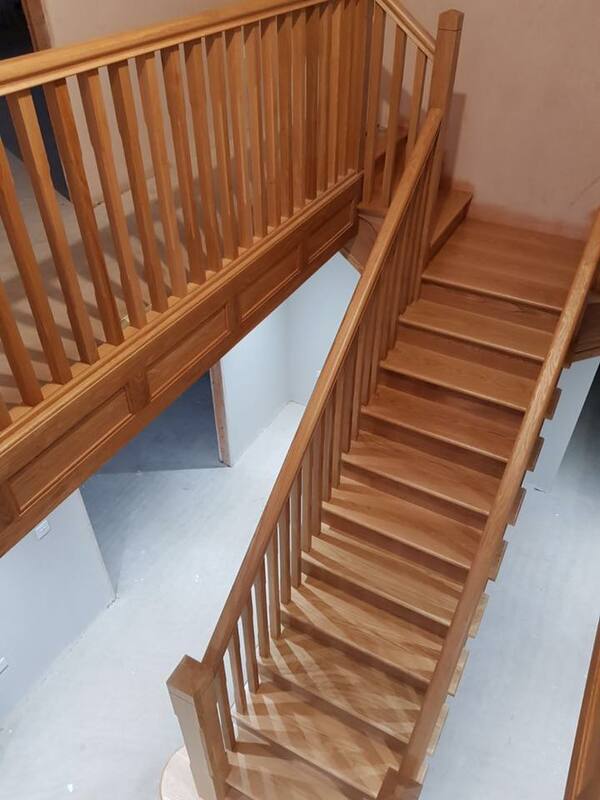 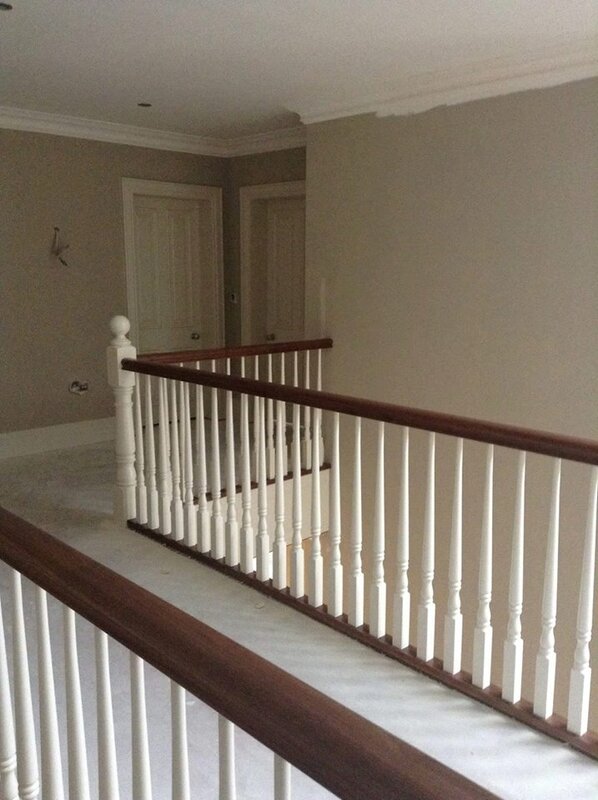 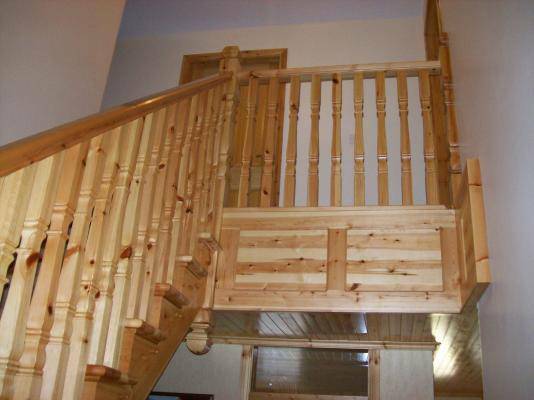 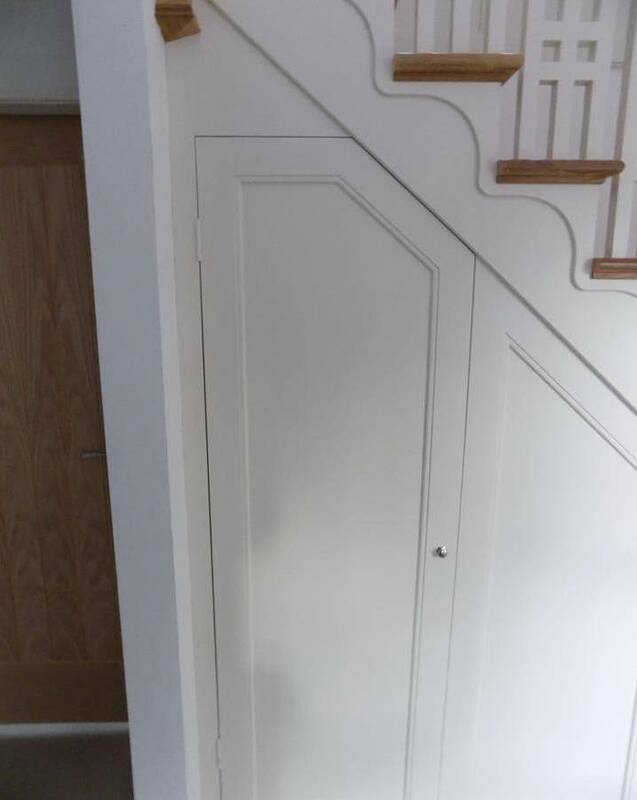 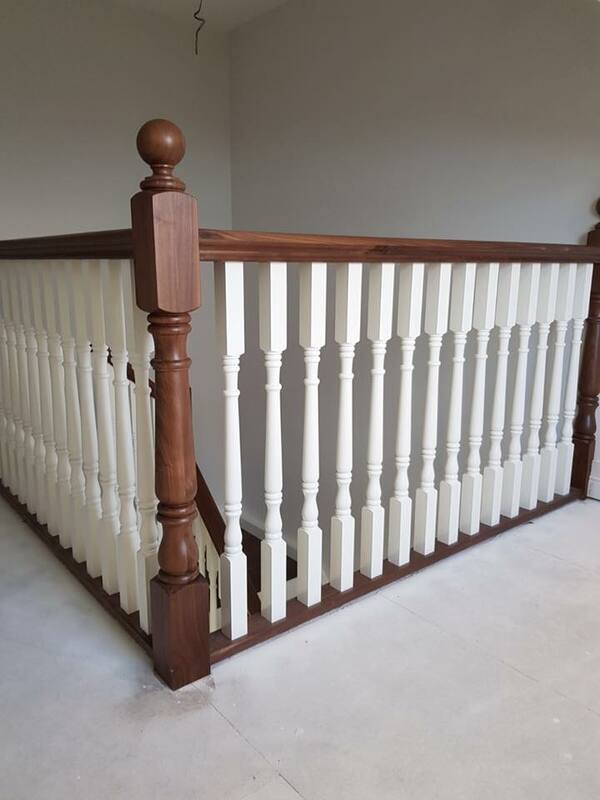 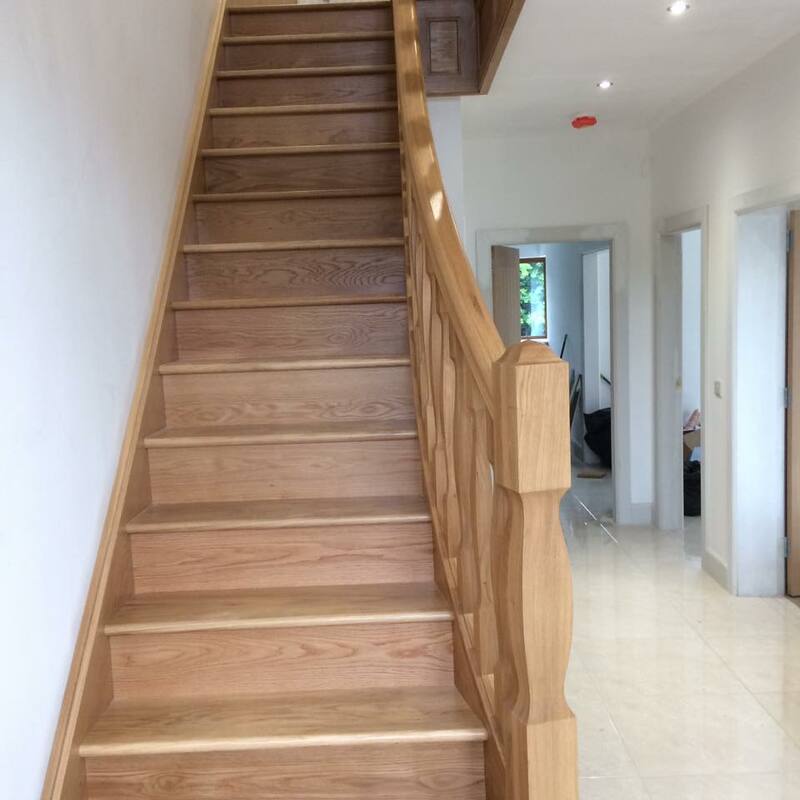 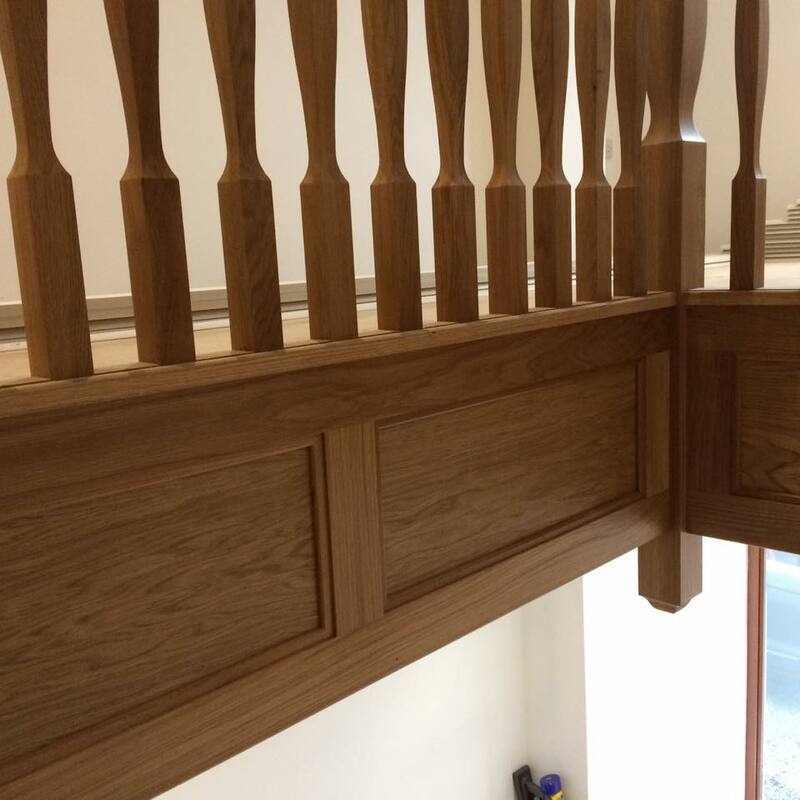 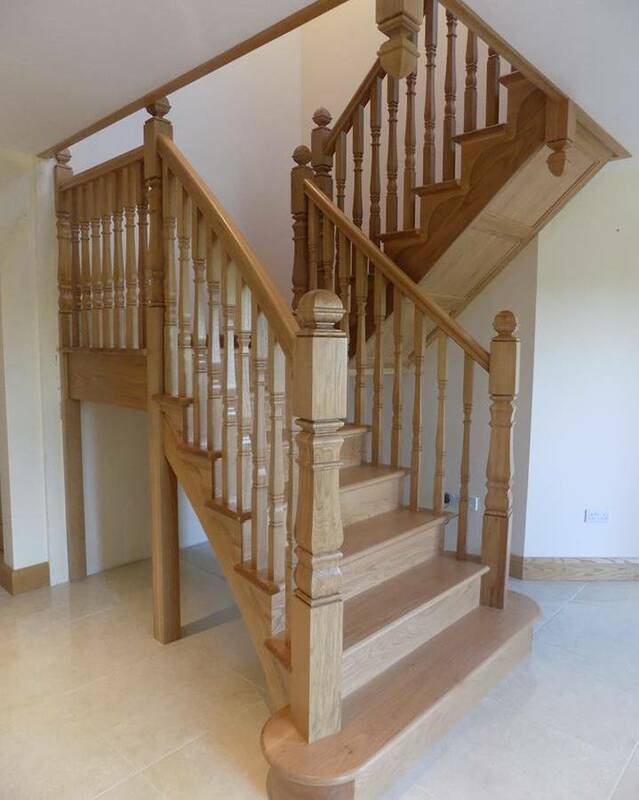 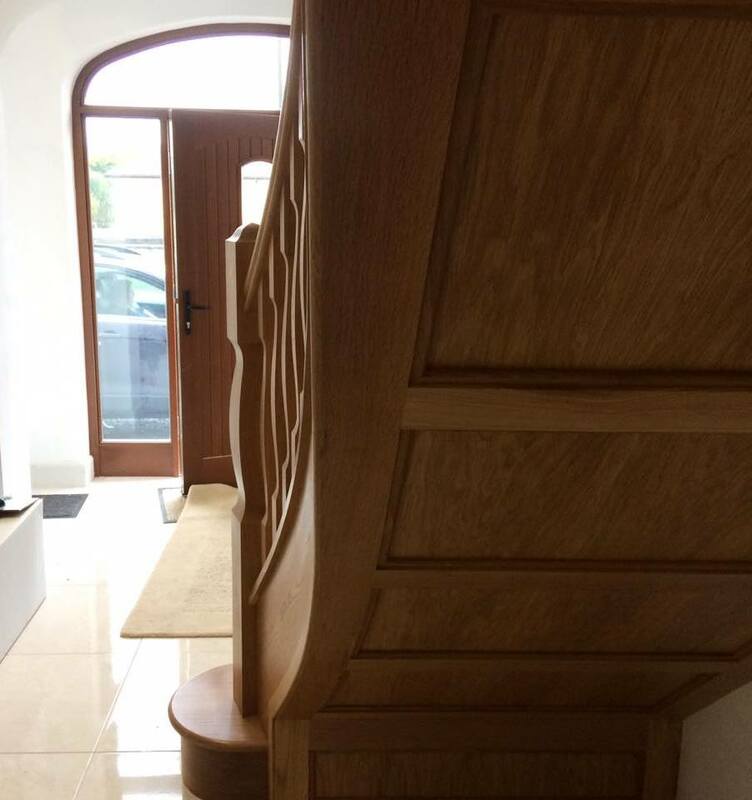 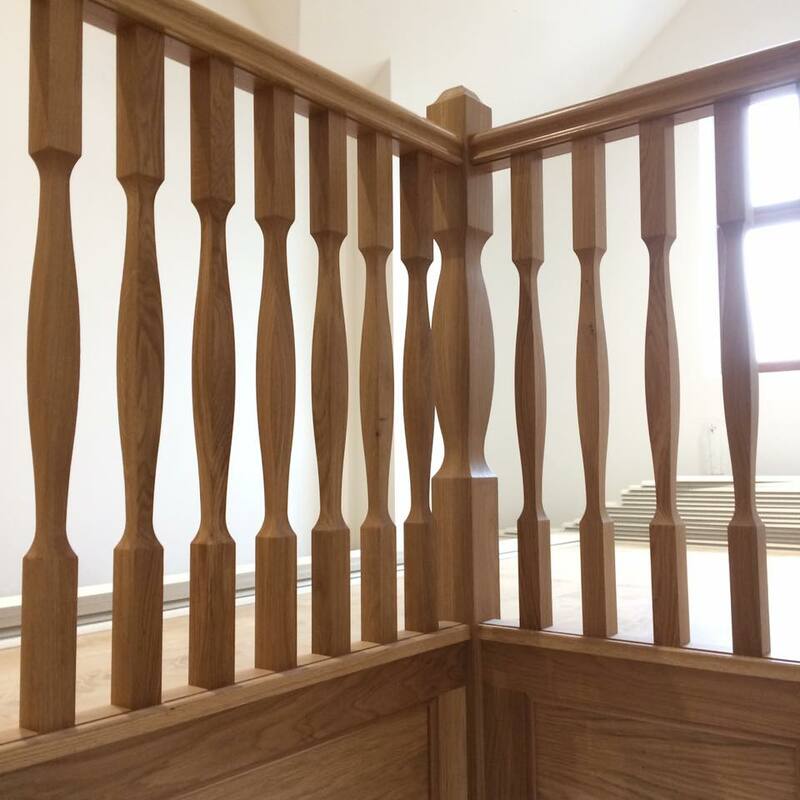 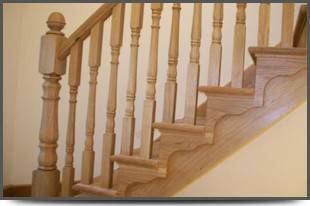 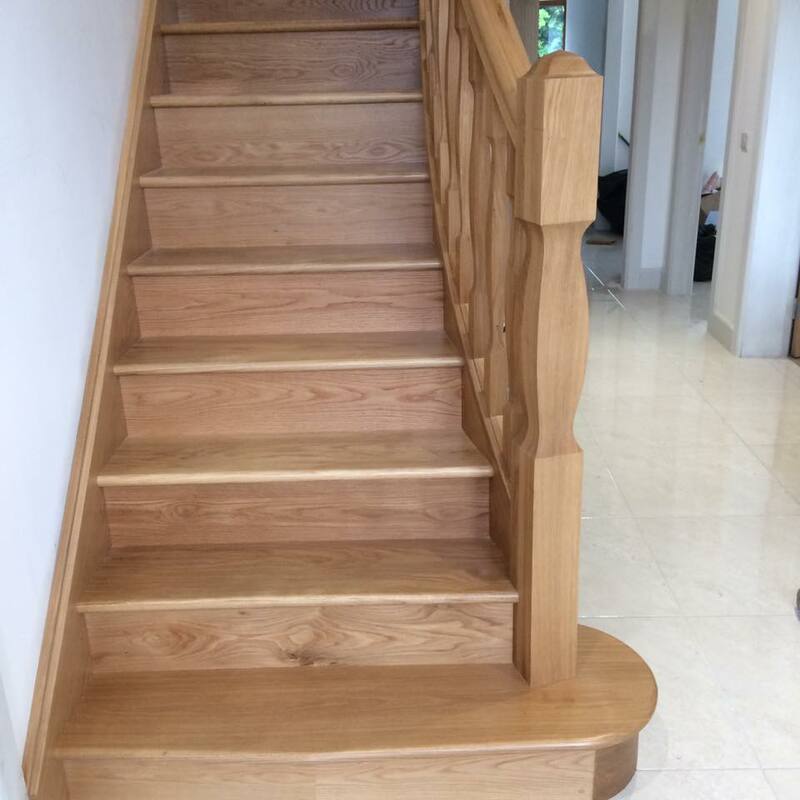 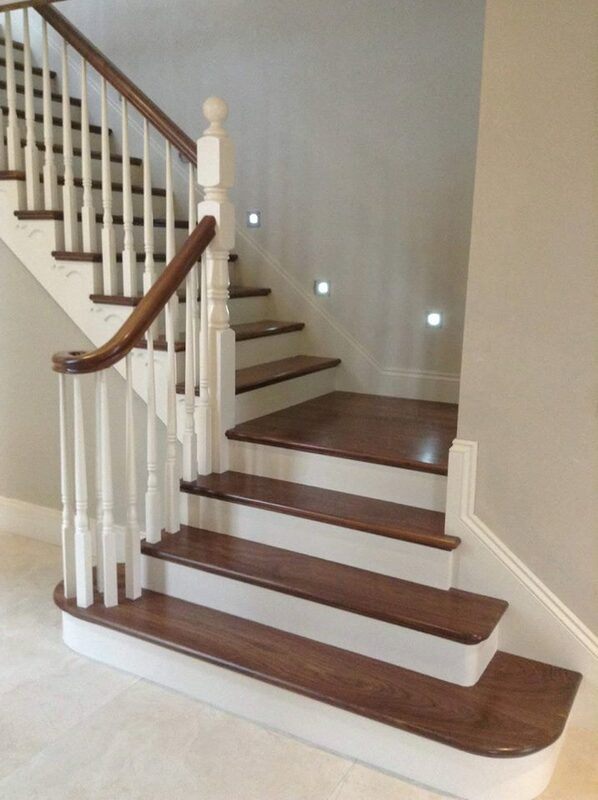 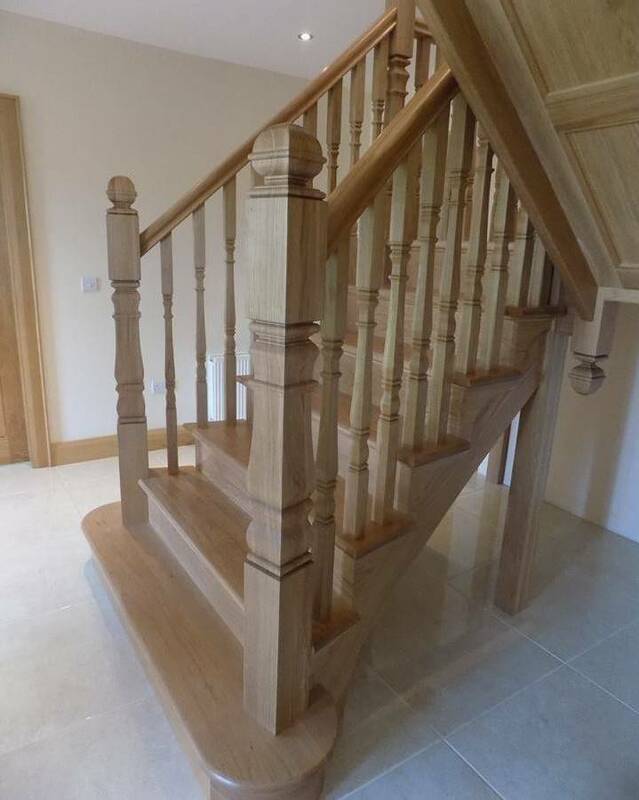 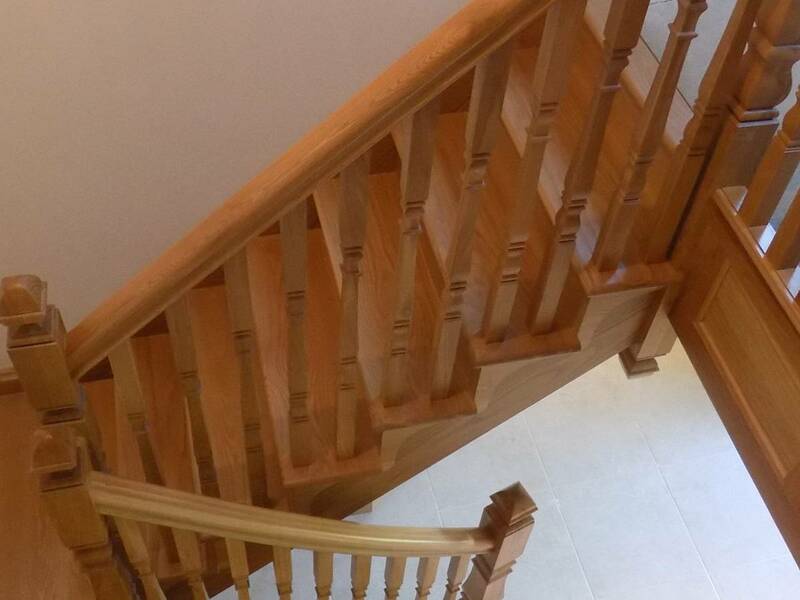 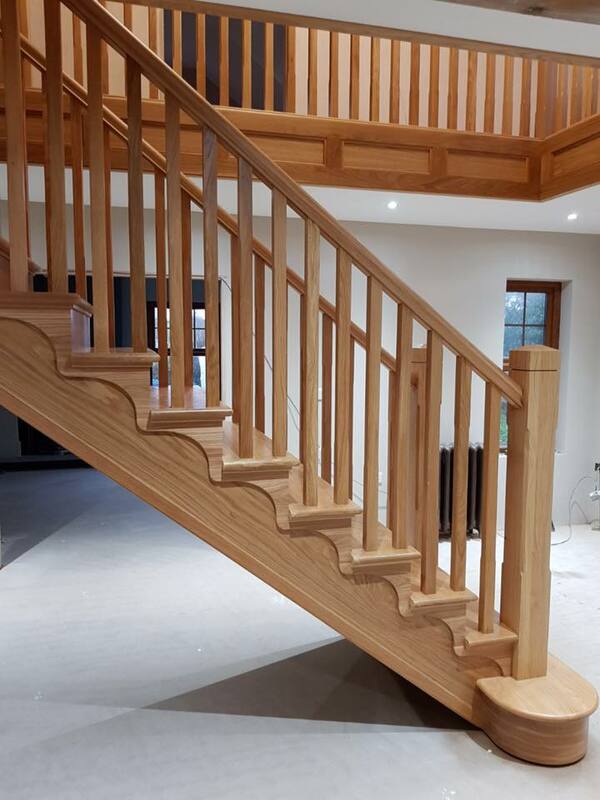 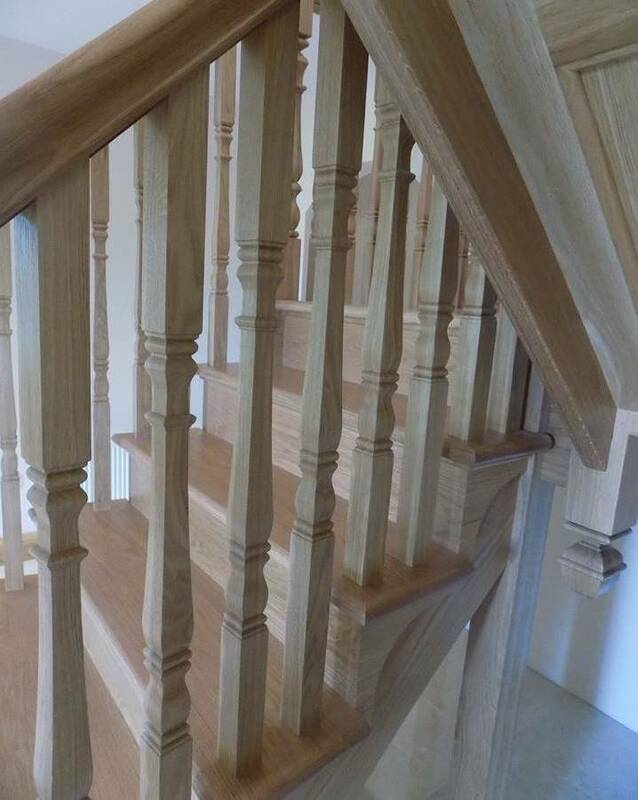 All of which are excellent materials for solid hardwood staircases and we'll consult with you on every minor detail, from the handrail and the string through to the choice of spindle and newel post. 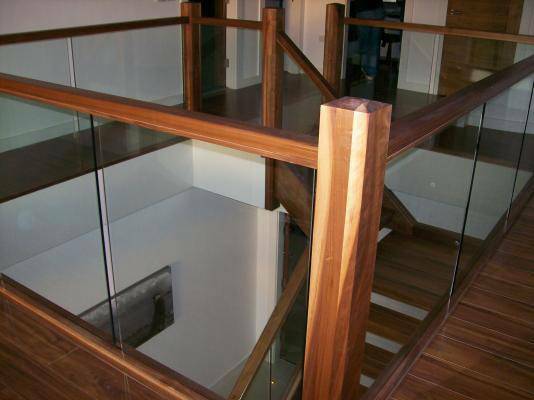 Glass is becoming more and more popular and is a great option to give a feeling of space. 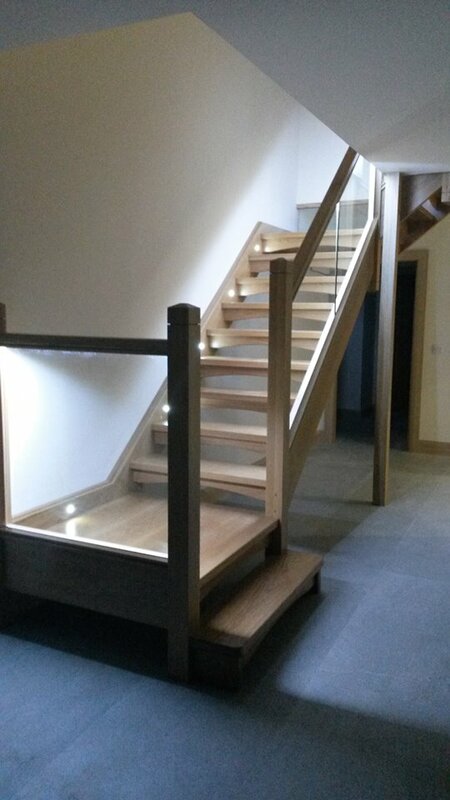 You can combine a range of glass finishes with a timber of your choice to achieve the perfect look for your home. 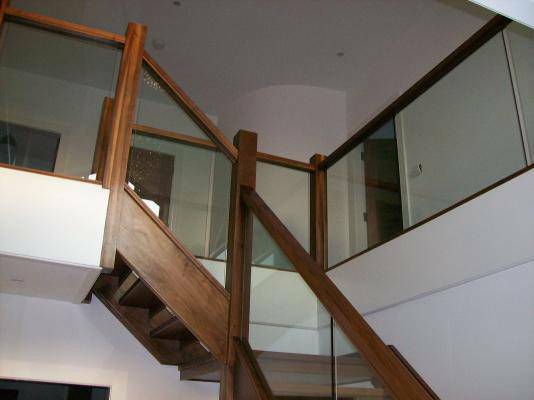 Wrought iron also works extremely well with timber and opens up endless possibilities and styles. 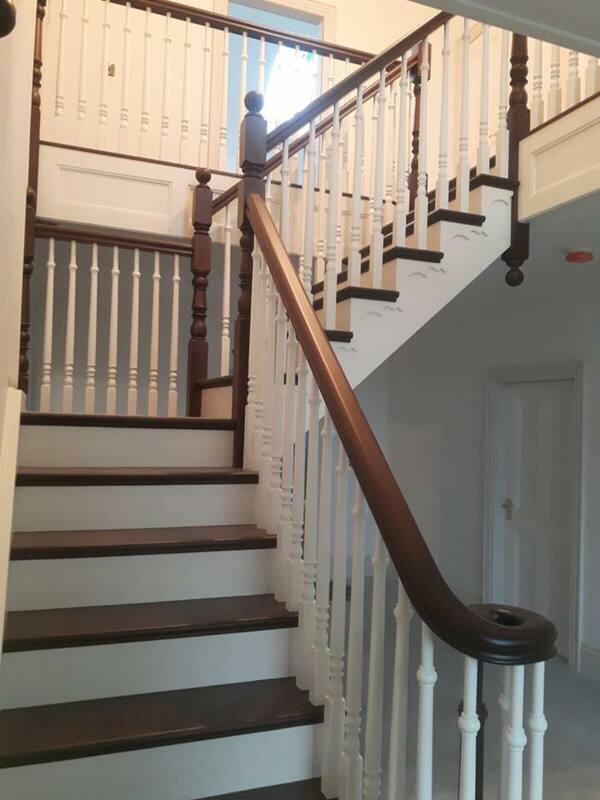 If you prefer a classic look, you may opt for wrought iron with a contrasting detail within the spindle. 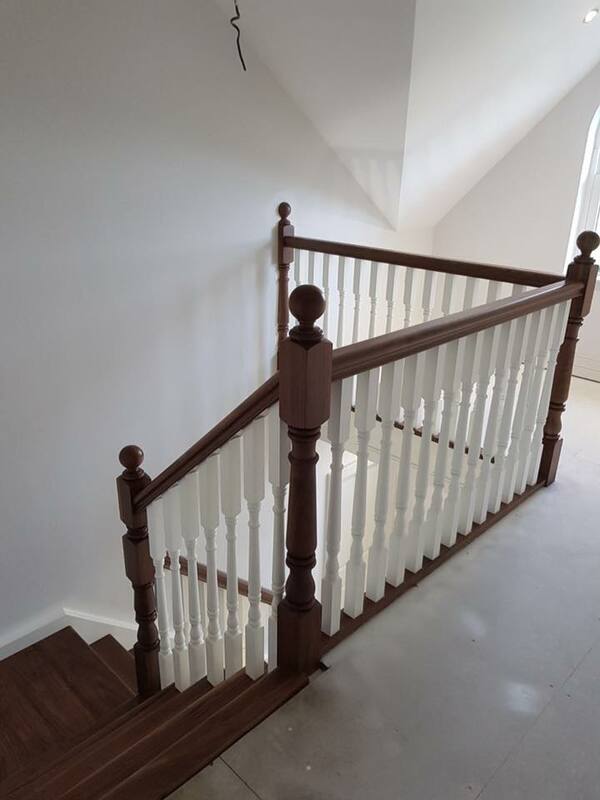 Wrought iron works well on a range of staircase styles including straight stairs and half-landing stairs. 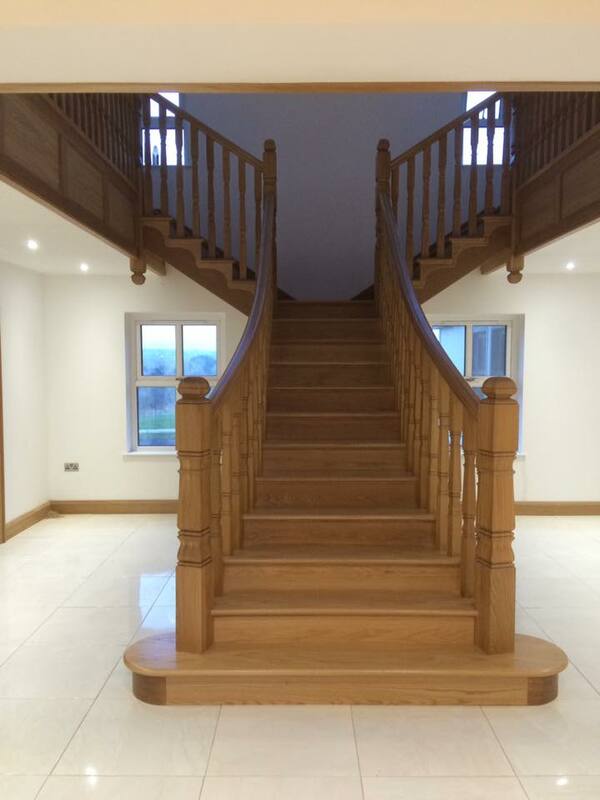 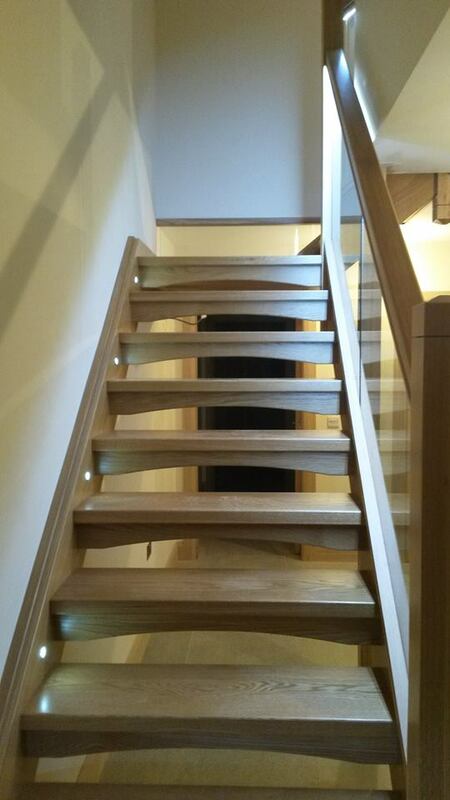 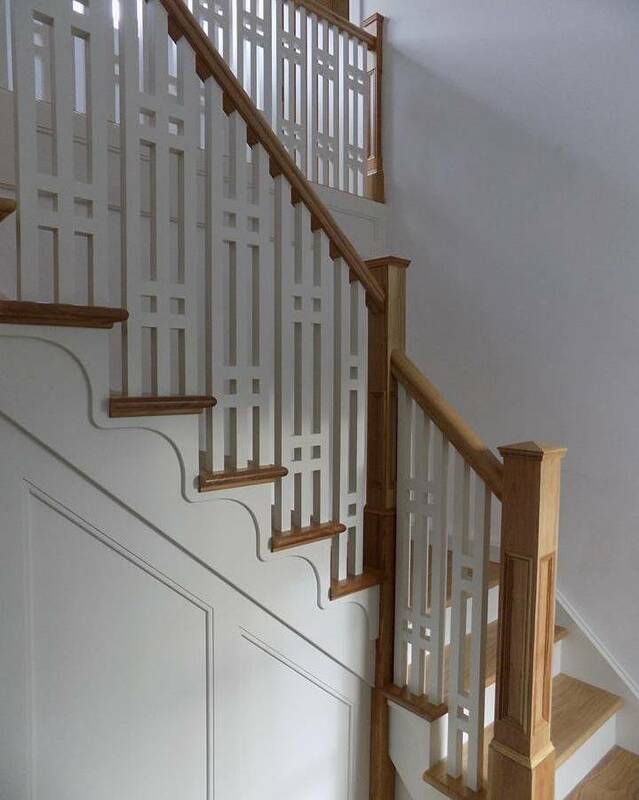 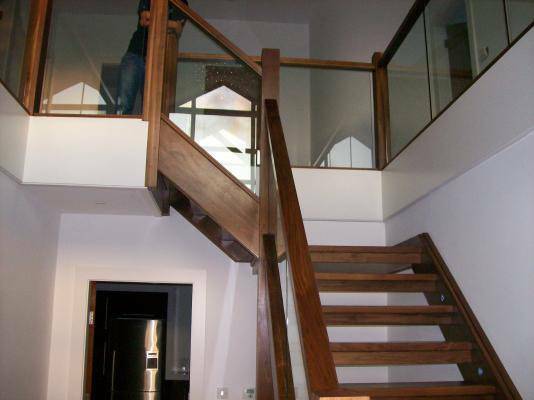 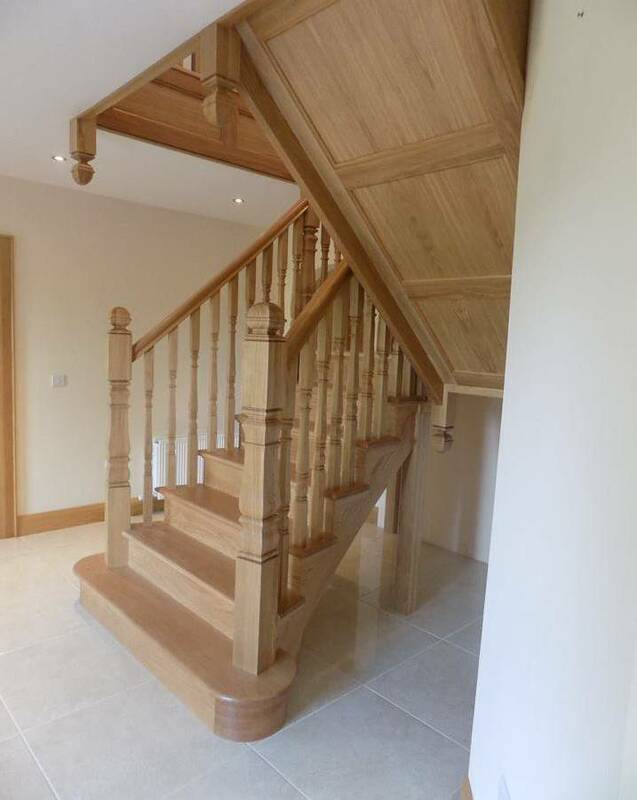 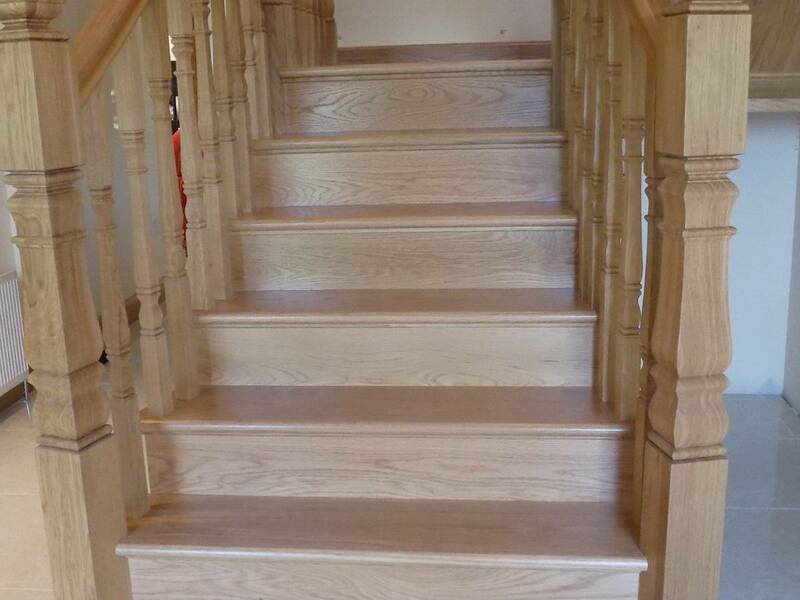 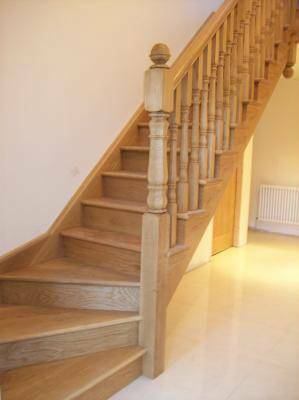 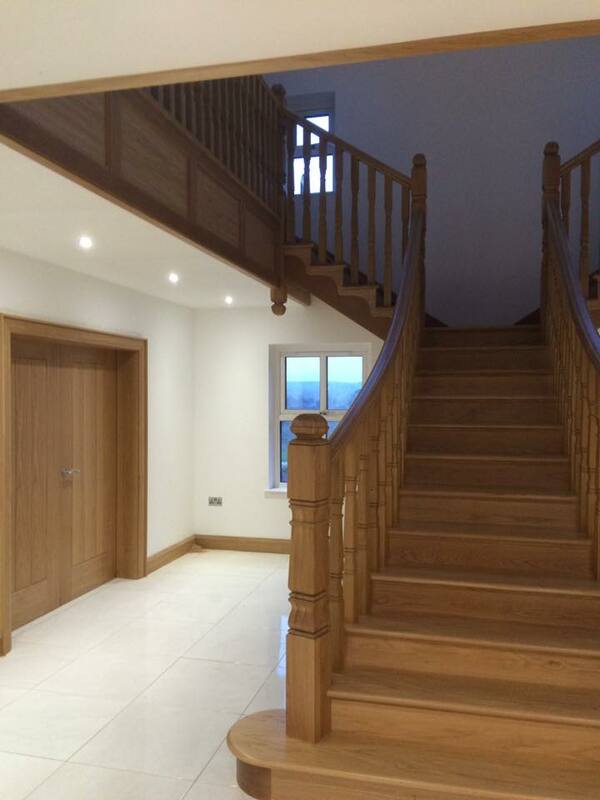 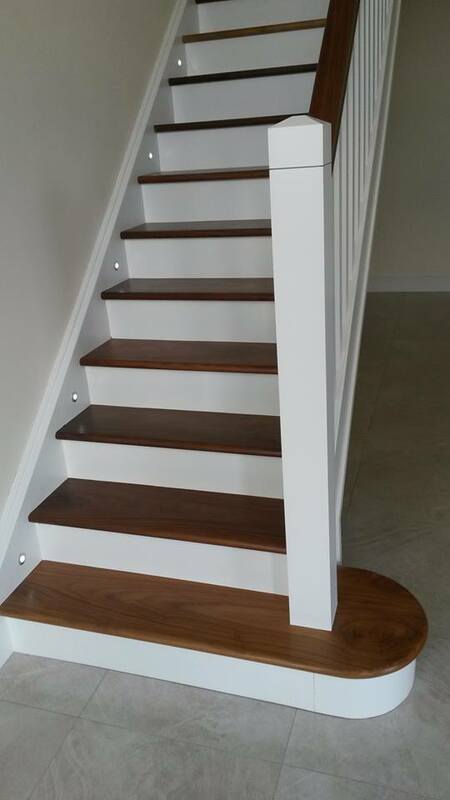 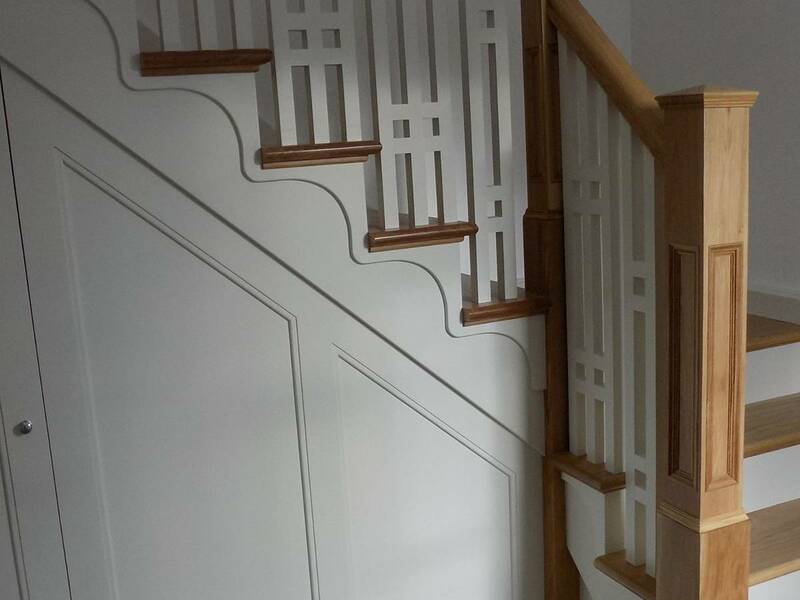 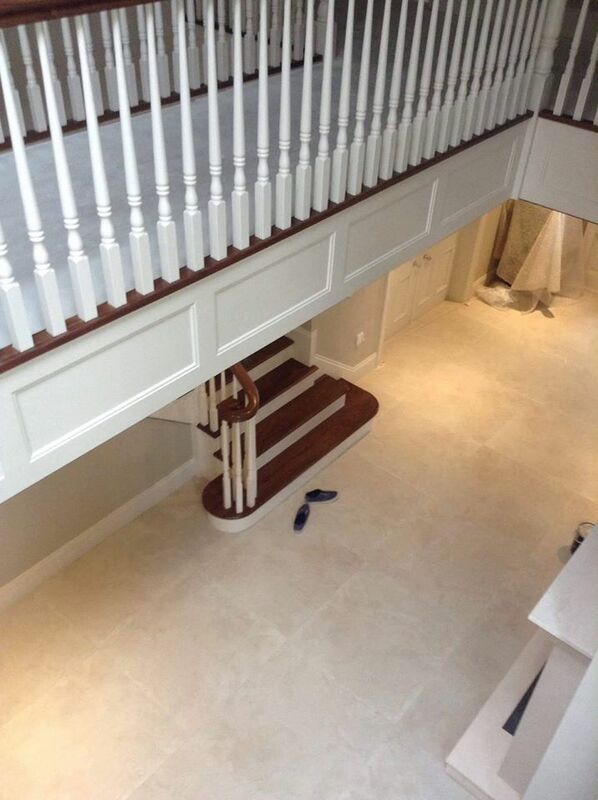 Contact us today for expert advice or to receive a quote on your custom-made staircase.